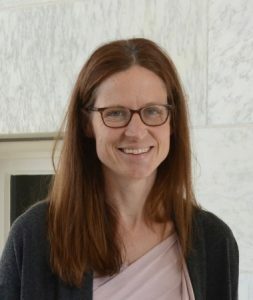 Professor Svea Closser is a medical anthropologist whose research focuses on the interaction between global health policy and discourse and local health systems. Currently, she is a co-PI of a National Science Foundation-funded project in rural Amhara, Ethiopia. Their focus is on local, materially-impoverished volunteers who serve the rural health system of one of the poorest countries in the world, as well as on the Ethiopian and transnational health officials who rely on and organize these volunteers. Their research goals are to understand how and why global health projects justify the use of volunteer labor in the context of historically unprecedented funding of global health, and how the well-being of volunteers is affected by their service. Along with Peter Brown, she is the editor of the textbook Understanding and Applying Medical Anthropology (Left Coast Press, 2015).